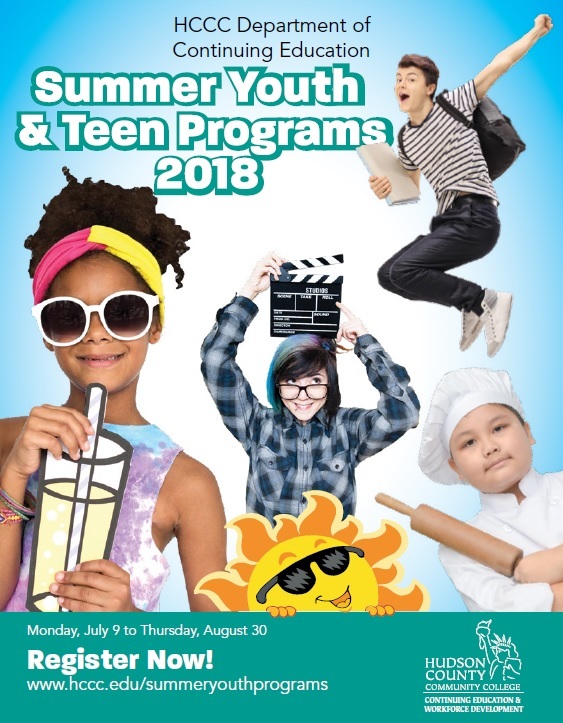 At Hudson County Community College, both middle school and high school students will experience a variety of engaging and enriching programs at Continuing Education’s Summer Youth & Teen Program. 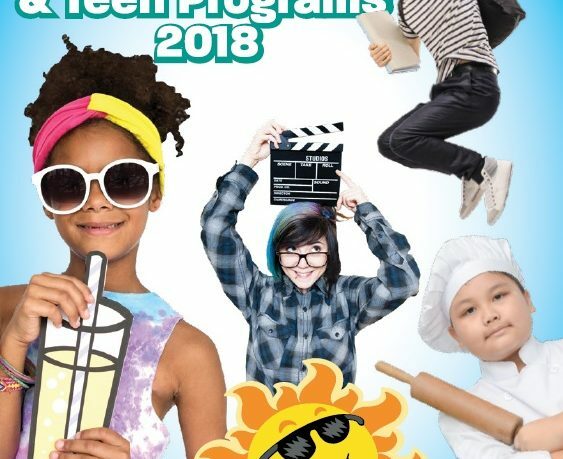 Our unique two- and three-week, hands-on programs are offered in partnership with the College’s Division of Academic Affairs, Culinary Arts Institute, Speranza Theatre Company and Black Rocket. Our programs emphasize self-discovery, cognitive reasoning, and cooperative thinking using a hands-on approach. Choose from any of our Culinary Arts Programs, STEM Programs (Science, Technology, Engineering and Math), SAT Test Prep classes and Theater offerings. Times: 1:00 p.m. – 4:00 p.m.
Embark on an EPIC adventure in virtual reality! In this cutting edge class, you will learn the foundations of VR design by creating your own virtual worlds, exploring simulated environments, and crafting memorable 3D experiences. At the end of the week, take home your first cardboard VR headset to show friends and family the new worlds you created. VR projects can be viewed on a website or a mobile device. Students do not need a mobile device to take the class, but to use the VR headset a camper will need access to an Android or Apple mobile device. Students will work in pairs or teams and VR projects will be available on a password protected Black Rocket website to share with friends and family. There is an additional $19 lab fee for the VR headset. Get a jumpstart on the SAT and impress those college recruiters with this intensive test preparation program. Learn to use basic problem solving techniques to strengthen your abilities, while avoiding careless mis­takes. Test taking skills will be provided, along with test samples from an actual SAT exam. Note: Students will need to purchase the required SAT book for the first day of class. Want to create delectable pies, cookies, muf­fins, and more? Come join us in this all–day baking class. Learn the basics of cake baking, icing and decorating, piping methods, and other techniques. Participants will receive an introduction to working in a professional kitchen and to a career in the pastry indus­try. *Please note all students must wear flat, closed-toed shoes. Participants will discover what it takes to make it in the fast-paced and ever-grow­ing culinary and hospitality field, including the ins and outs of working in professional, state-of-the-art kitchens. Activities include learning about food safety and sanitation, in­gredient pairings, menu planning, and more. Students can look forward to preparing deli­cious meals, how to care for tools, and many more secrets of the trade. *Please note all students must wear flat, closed-toed shoes.